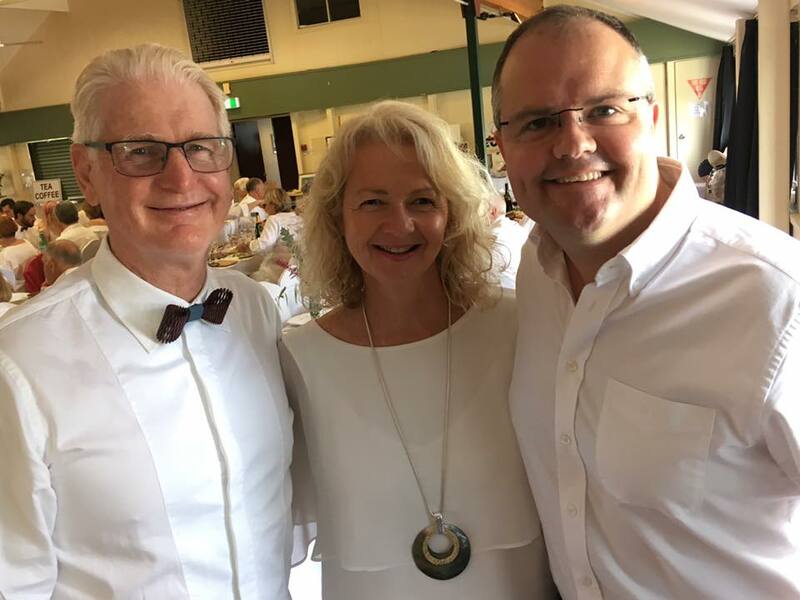 A big congratulations to the Buderim Foundation on the success of the 2018 Lunch en Blanc yesterday. What a fantastic day! We are proud to have sponsored this great event. 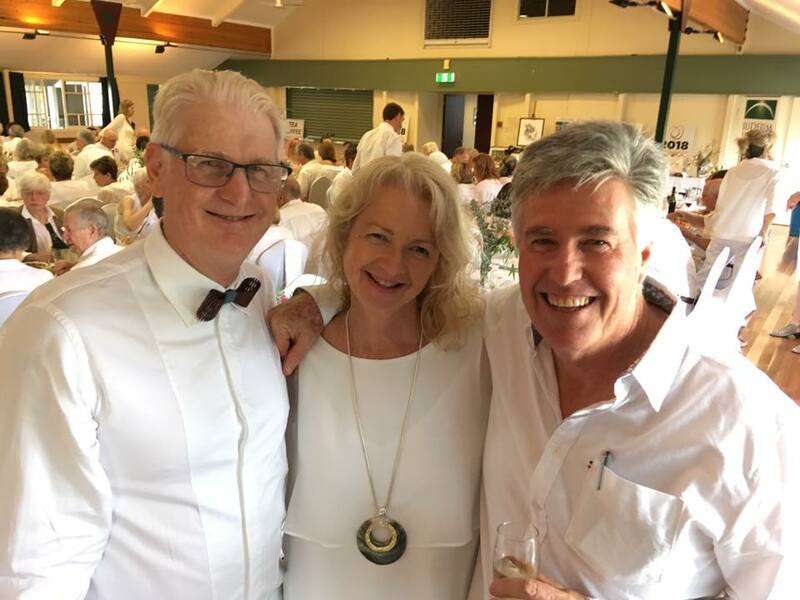 The Buderim Foundation Fund currently stands at $1.9 million. Since its launch in 2004, the Foundation has awarded 139 grants worth $459,443 to 77 community organisations in the 4556 postcode.